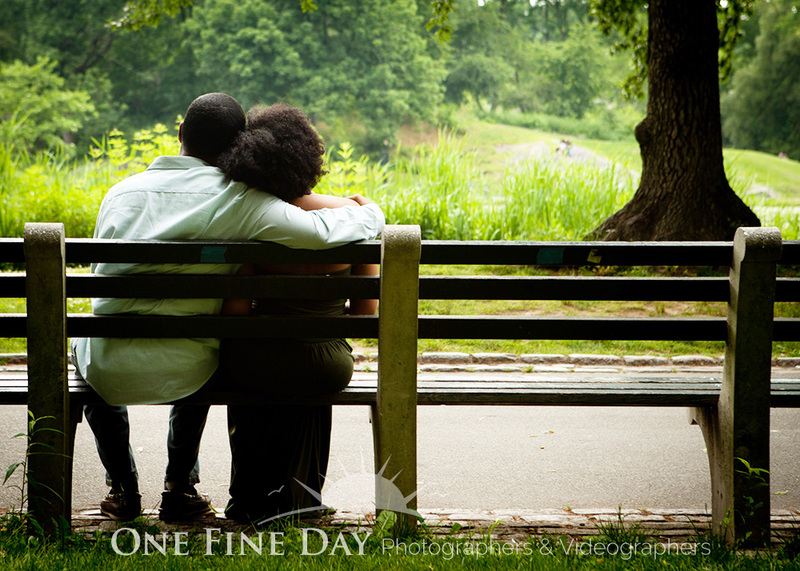 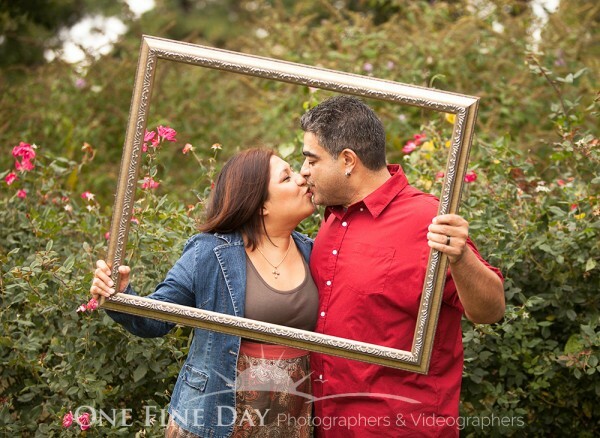 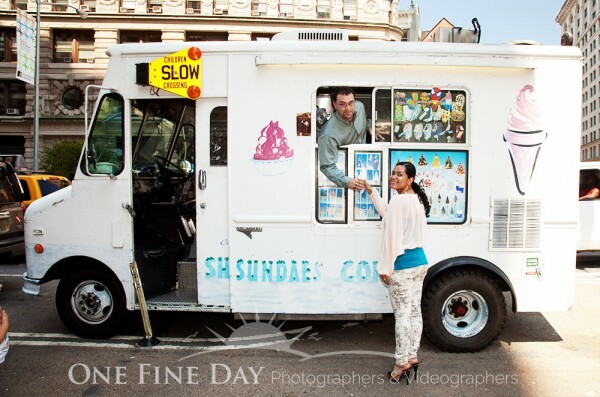 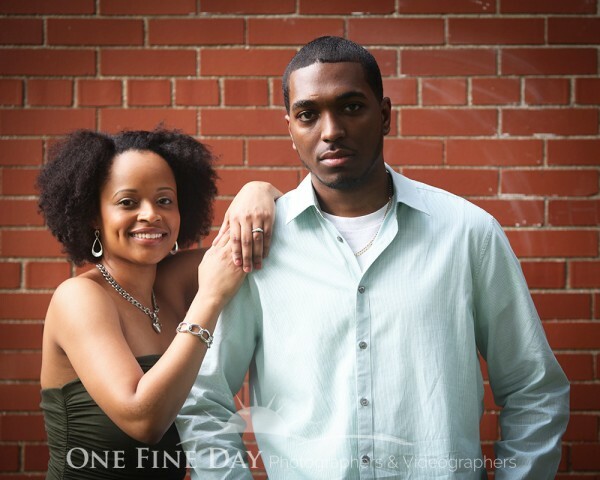 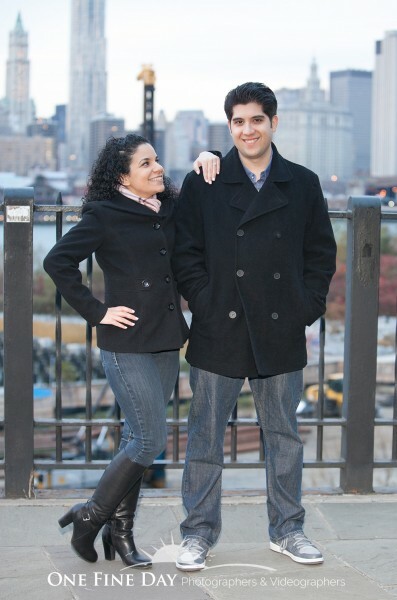 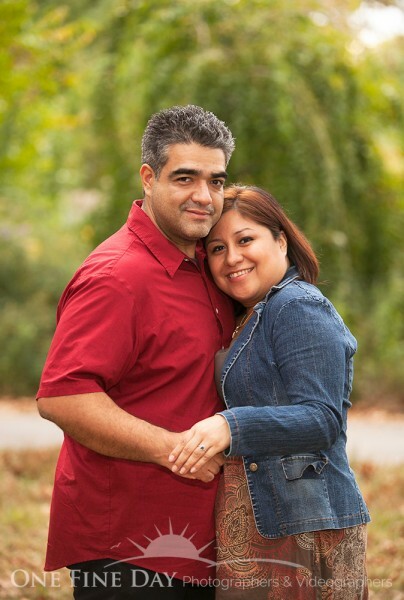 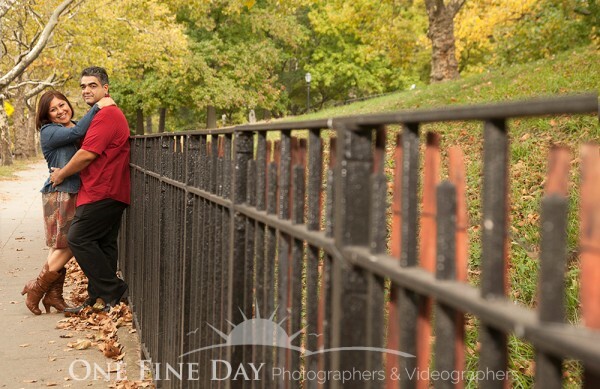 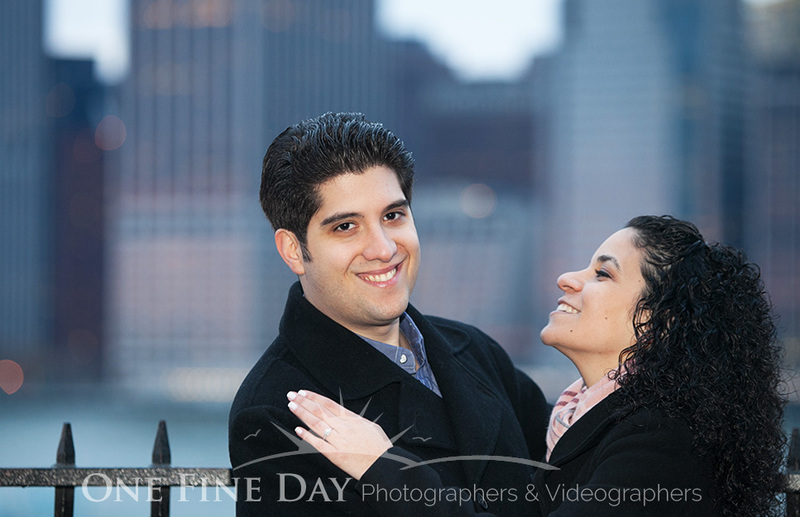 Below are some of the recent engagement pictures from our award-winning photographers. 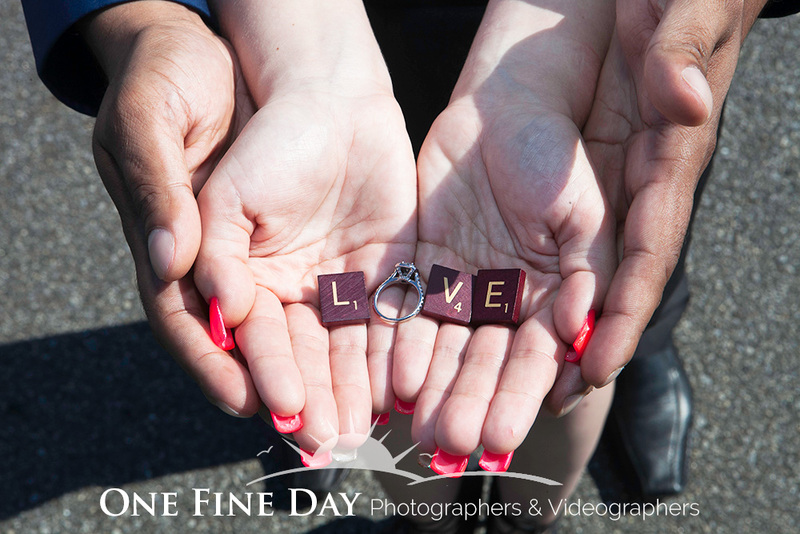 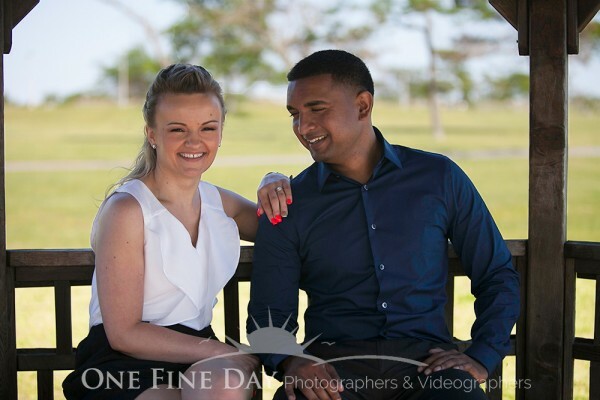 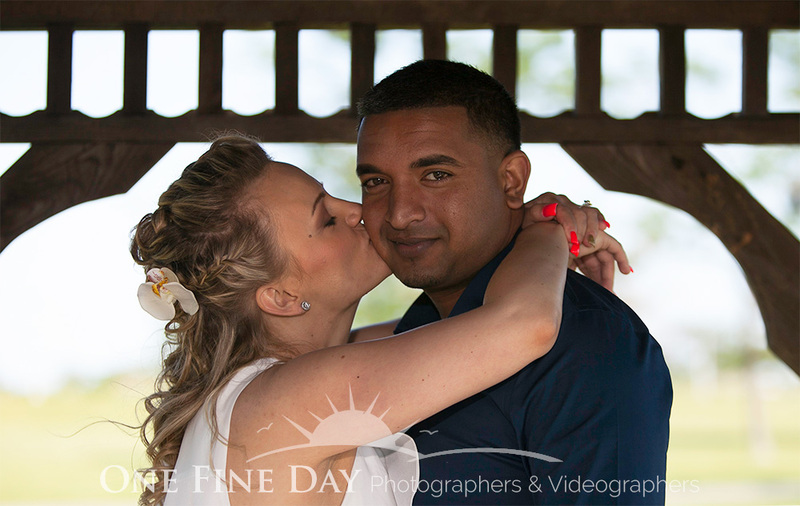 To ensure that your wedding day goes as smoothly as possible, we offer consultations and a complimentary engagement photo session when you book your wedding photography with us, so you will feel comfortable in front of the camera on your special day. 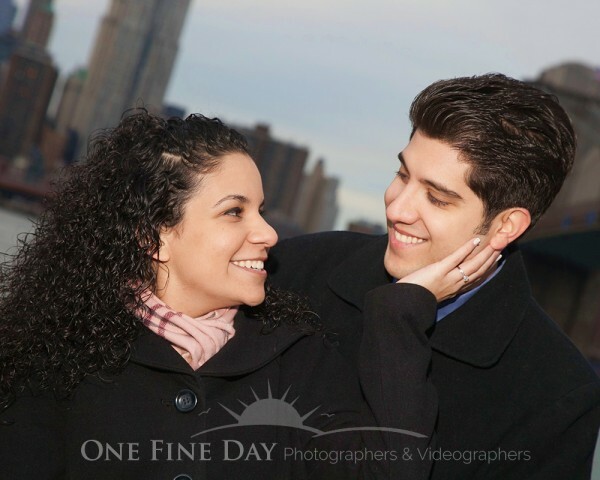 If you’d like to book your wedding session along with your complimentary engagement session, please click here to complete our quick contact form, or give us a call at (516) 690-1320.